Often considered to be the most passionate of all dance forms, Balet is characterized by dramatic and provocative turns and shifts of the dancers’ head and torso, accompanied by staccato-like step arrangements that produce a captivating effect. 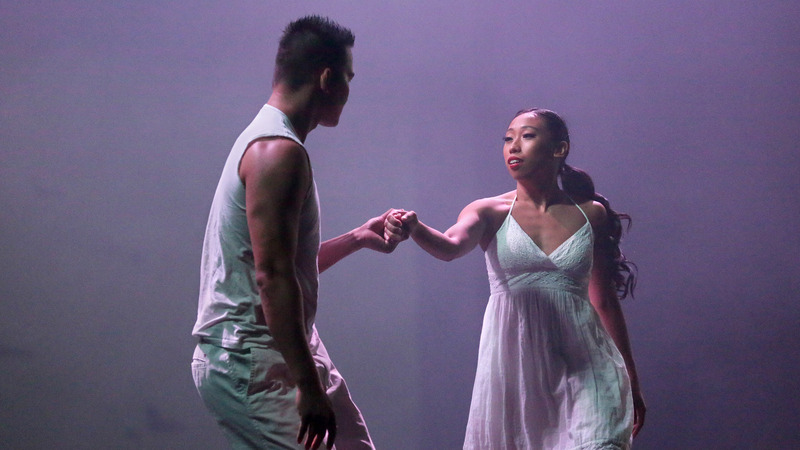 Honolulu Dance Studio & Boogie Down Productions ignites a passion for dance. 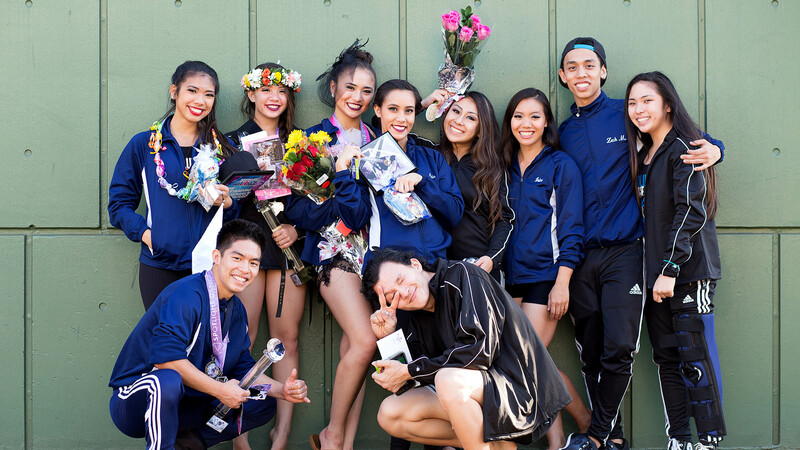 For either the beginner or the experienced dancer, Honolulu Dance Studio & Boogie Down Productions provides a lively and welcoming environment for the dance enthusiasts of Kapolei; offering qualified dance instruction in a variety of styles for all levels of expertise. 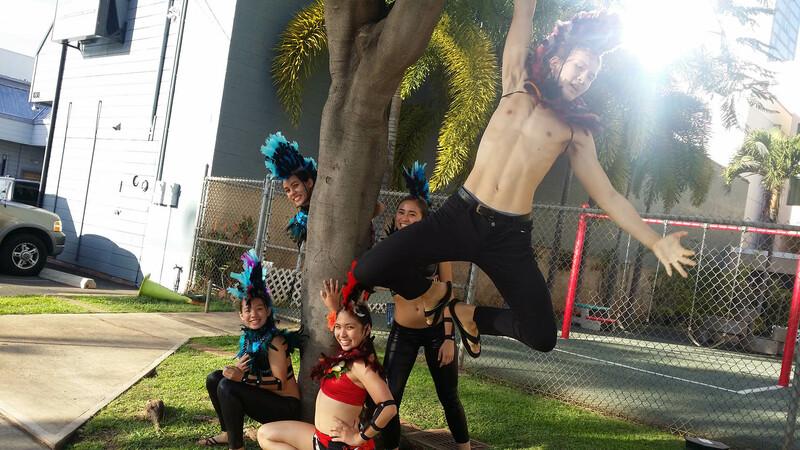 With many classes and a variety of dance styles to choose from, Honolulu Dance Studio & Boogie Down Productions has something for everyone. Couples, singles, golden agers, or tots and teens are welcome to learn a something new, develop a talent for socializing, special occasions, or upcoming performances and competition. Consistently tuned into the pulse of our Kapolei students, Honolulu Dance Studio & Boogie Down Productions aspires to help them discover and develop a passion for dance with original programs that challenge the expert, build self-confidence in a novice, and inspires any participant to develop their talents to the fullest. If you have the passion, our instructors provide the technique. 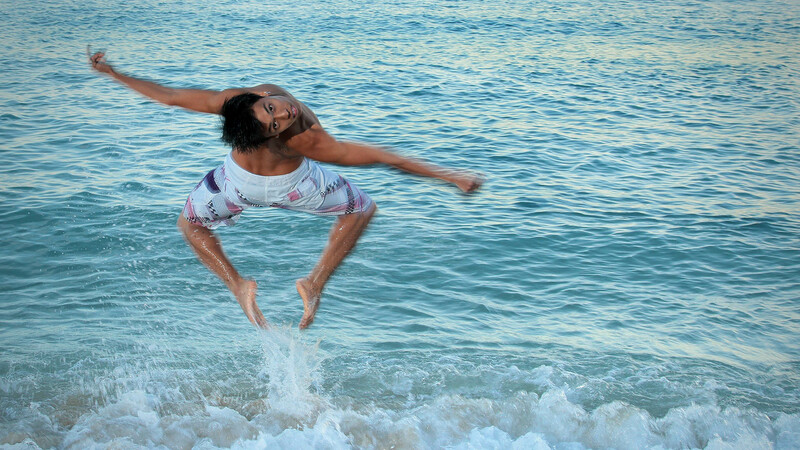 Honolulu Dance Studio & Boogie Down Productions has a dance program for everyone. Join us in our studios in Kapolei for our upcoming sessions by calling (808) 524-8455.